Rachel Littlewood reviews a buoyant auction of books, prints, maps and photographs that saw some excellent results, including £5,200 for a rare photograph of Charles Darwin. 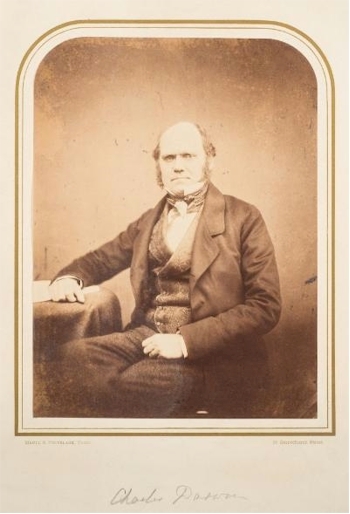 A rare photograph of Charles Darwin (BK18/336) fetched £5,200. The Autumn 2017 Antiquarian Book Auction on 6th September 2017 proved to be buoyant throughout, with a few unexpected results along the way. A photograph of Charles Darwin (BK18/633) by Maull & Polyblank measuring 200x150mm exceeded all expectations, selling for a healthy £5,200. There was a lot of interest as expected in Mary Elliott's Book of Birds and Beasts (BK18/40) with 48 hand coloured plates including one of a Duck Billed Platypus. After fierce bidding from telephones, in the room and on the Internet, the hammer finally went down at £1,150. A little less expected was the interest in Newbery and Carnan publishers The History of Little Goody Two-Shoes, otherwise called Mrs Margery Two-Shoes (BK18/51), which lacked four pages and still sold for £1,250. 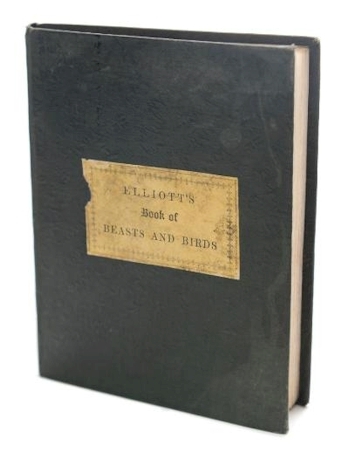 Mary Elliott's Book of Birds and Beasts (BK18/40) realised £1,150. Mrs Margery Two-Shoes (BK18/51) went under the hammer for £1,250. 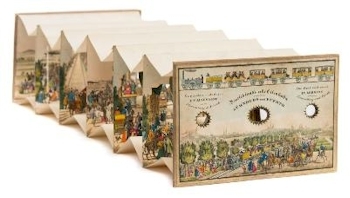 Another lot, which was anticipated to sell well and did not disappoint, was the peep view of the First Rail Road in Germany between Nuremberg and Furth (BK18/53) – hand coloured engraving in seven sections incorporating the inside rear cover and front cover in the design. Nuremberg to Furth was the first German railway operating by steam and this unusual item, in good condition sold for £1,250. 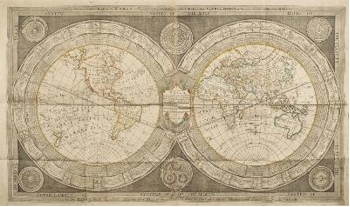 A New and Curious Map of the World by Richard Marshall (BK18/710) exceeded expectations – Illustrated with the Constellations of the Celestial Globe and Systems of the most Celebrated Philosophers, this scarce celestial map realised £2,600. Peep View of the First Rail Road in Germany between Nuremberg and Furth (BK18/53) sold for £1,250. New and Curious Map of the World BK18/710) by Richard Marshall attracted a winning bid of £2,600. 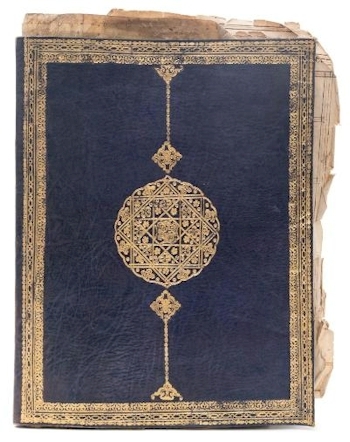 A manuscript school book (BK18/645) with over 60 pages of geography, sciences, arithmetic, astronomy etc on paper with decorative page headings heightened in colour, loose in vellum proved popular. 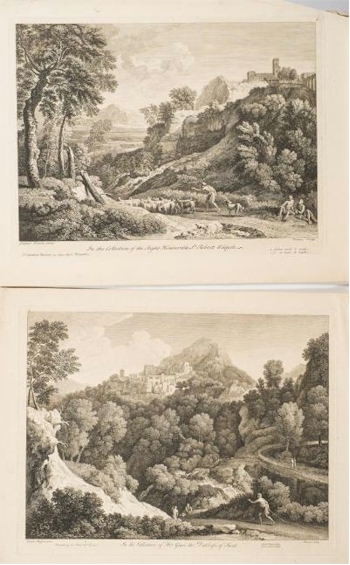 Dating from the mid 18th Century, this unique lot sold for £2,100, whilst three large engravings from the publishers John Boydell (BK18/673) titled Thunder Storm (1773), Hagar Directed by the Angel to the Well (1773) and Europa Point, Gibraltar (1773) sold for £1,900. Entries are currently invited for the next Antiquarian Book Auction to be held on 14th March 2018, which includes the archive of Samuel Taylor Coleridge and his writing desk. 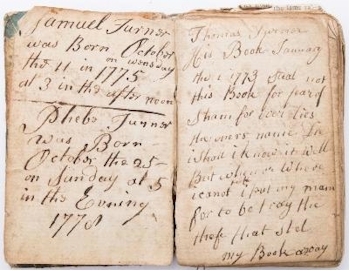 A manuscript school book (BK18/645) sold for £2,100. Three large engravings (BK18/673) by John Boydell sold for £1,900. Please click the following links to flag this article to other people on the Internet.